I have known Murray Gunn through my blog. 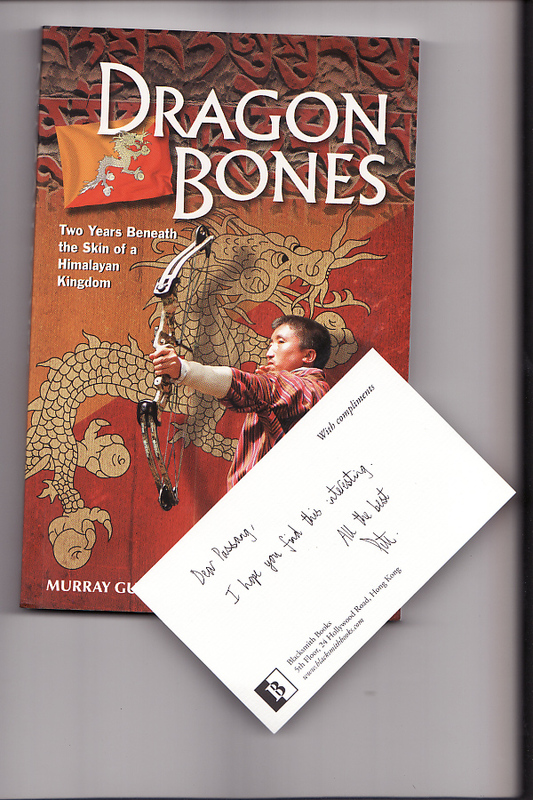 He often commented on my posts, and let me know he has written "Dragon Bones". He promised to send me a gift copy. 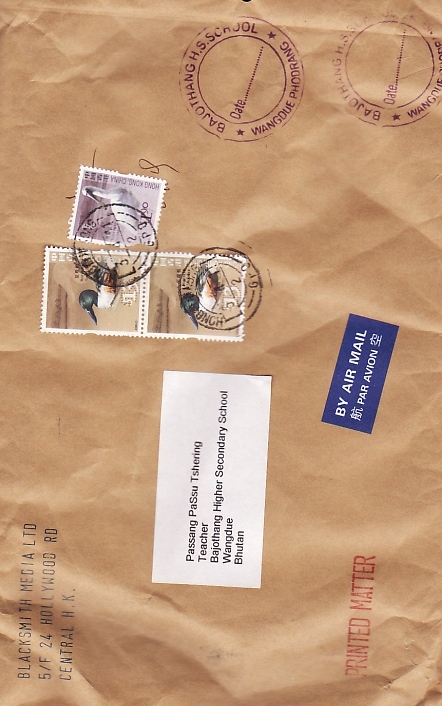 His publisher Pete made sure that I received it. I want to thank the two of you for being kind and keeping your words. I have just begun reading and it already occurred to me that I am going to have a lot of fun. Murray is talking about his journey to Bhutan and through it! 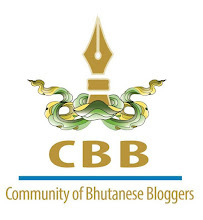 I am getting to see Bhutan from an honest oz eye, who joined his French wife as a househusban. The first twenty pages I have finished promise a lot of revelation of Bhutanese characters which we take so for granted. 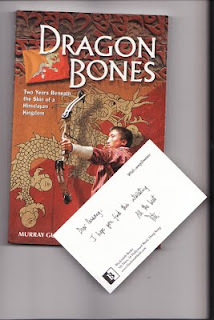 I will write about the whole experience of reading Dragon Bones after I finish it. Give me some time, I am slow reader. That's great, PaSsu. I'm glad you got the book and I'm looking forward to your honest thoughts.